Today we have just a short and sweet fact for you all. 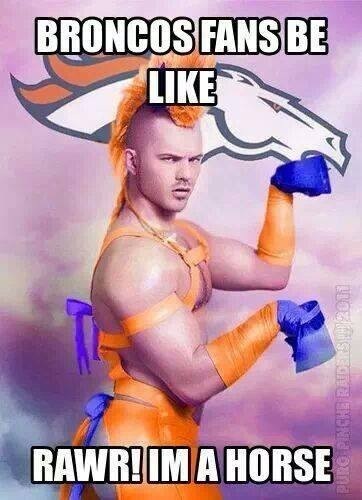 The Seahawks have faced the Denver Broncos once before in post season play. In 1983, the Hawks crushed the Broncos 31-7 in the Wild Card round. The win came with an impressive performance by QB Dave Krieg who completed 12 of 13 pass attempts for 200 yards and 3 touchdowns. Lets hope history repeats itself with impressive QB play and a win over the Denver Broncos. Go Hawks!